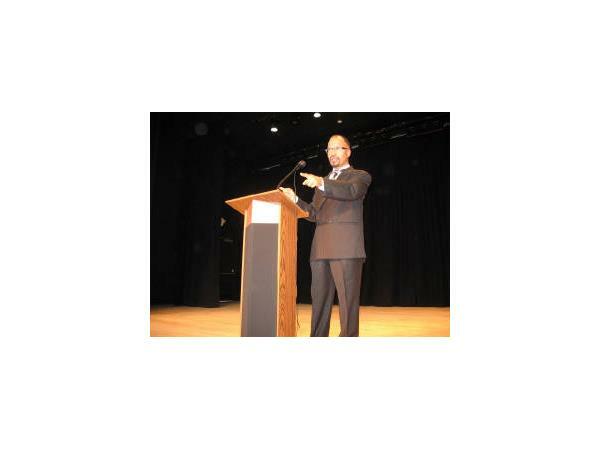 Nazim is CEO of New U Enterprises LLC. 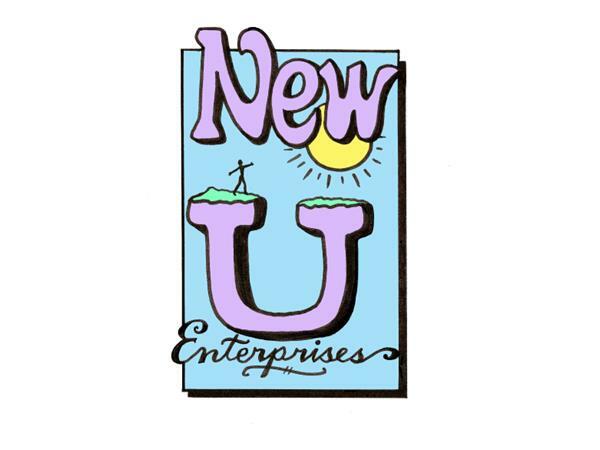 Headquartered in Phoenix, Arizona, New U Enterprises LLC specializes in personal growth of the individual by way of books, training CDs and DVDs, webinars, workshops, life coaching, seminars and teleconference calls. 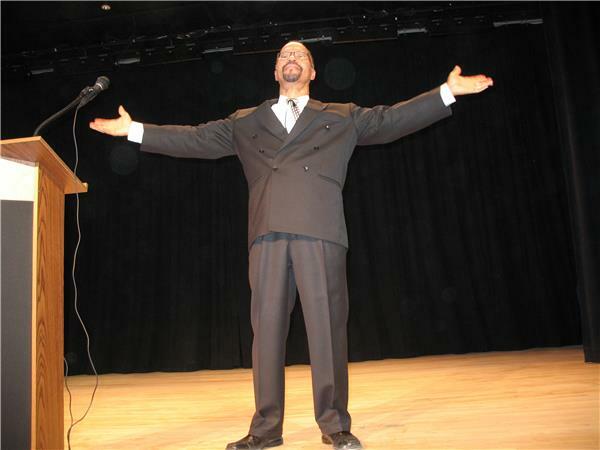 He served as a mental health and substance abuse counselor for twenty years and currently serves as Consultant, Life Coach, Author, Personal Development Specialist and Talk Show Host. 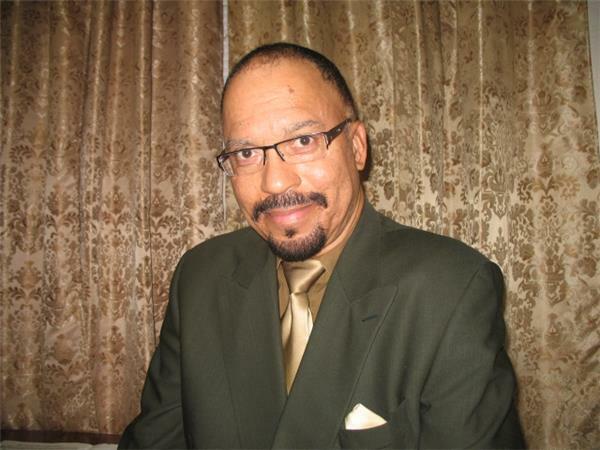 Also to his credit is his first publication, curriculum and training manual entitled, Young Fathers’ Life Skills Curriculum and Facilitators Guide. 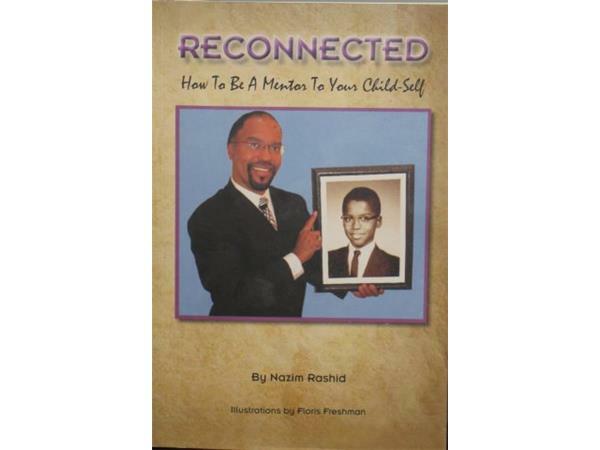 His second publication entitled, Reconnected-How To Be A Mentor To Your Child-Self focuses on repairing emotional wounds experienced in childhood while learning valuable personal development skills. It’s available in both paperback and E-Book formats through Amazon and also Barnes & Noble.